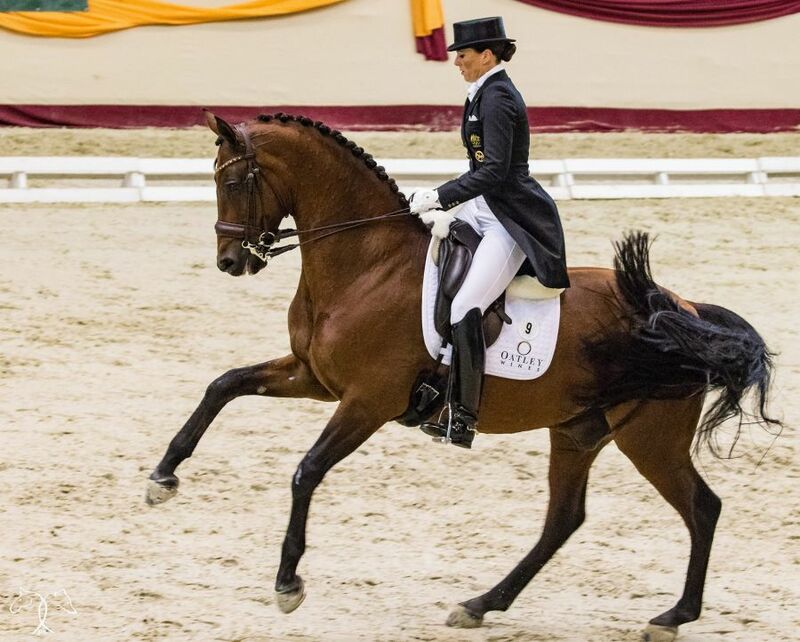 News | Lyndal tops top 8 going into Olympic Qualifying whilst Mary qualifies 2!! Very proud of my students today! After a good season, Lyndal and Sandro Boy topped the qualifying for the Australian Olympic qualifications, acheiving an Australian record along the way. Based on todays training, these two are really starting to mean business, and are in top form. The youngest to contest team representation, this is the wifeys 4th consequtive Australian team representation campaign, after representing Australia in London, Kentucky and Normundy. Mary Hanna never ceases to impress me!. 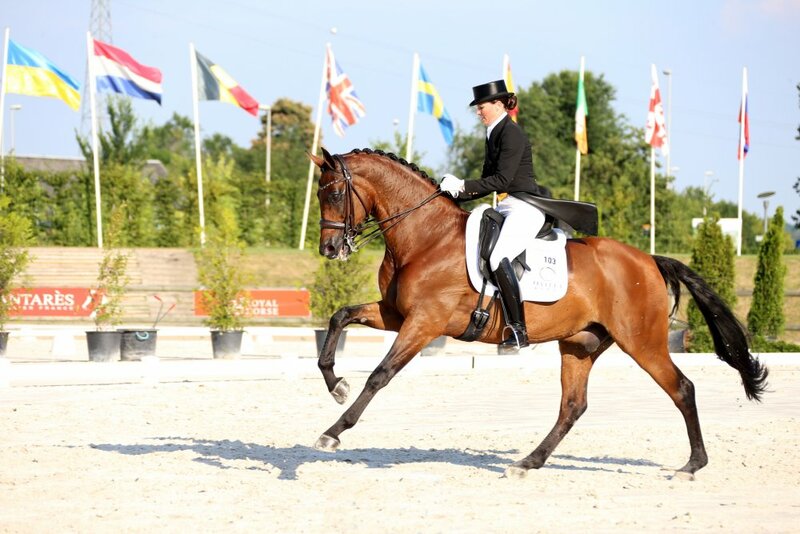 I do not know many riders with her determination and drive, and once again Mary proved she is not to be underestimated, with qualifying not 1 but 2 for the top 8 to contest team contention!. Mary will campaign her seasoned pro Umbro, and the up and coming star Boogie Woogie for Australian Olympic representation!. 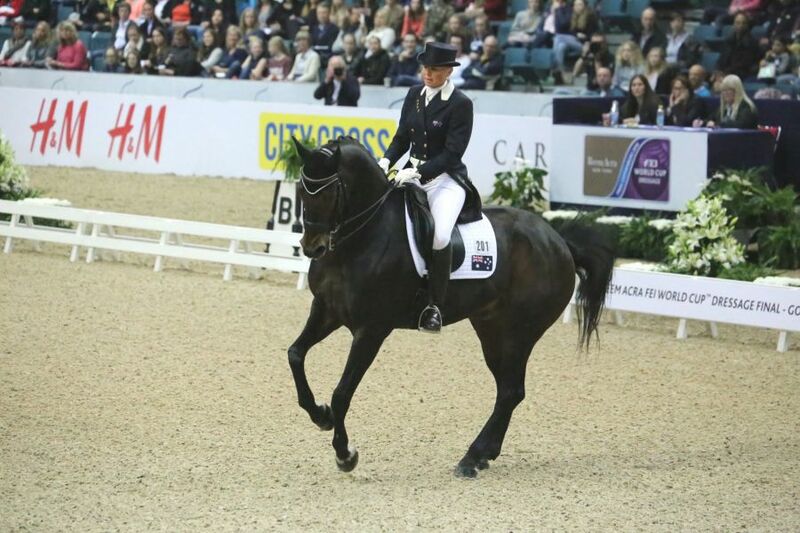 Dressage News posted Mary rap sheet... and what a rap sheet it is !!! : - 1996, 2000, 2004, 2012 Olympic Games; 1998, 2002, 2014 World Games; 1997, 2014, 2016 World Cup Final ! All I can say is respect!